Thank you for registering your interest in Wootzano Ltd. They are a flexible electronics company which has redefined the definition of “flexible”. 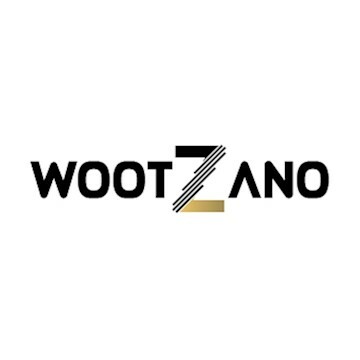 Wootzano Ltd was incorporated in May 2018 with the aim of manufacturing highly sensitive and compliant force/pressure sensors as an electronic skin for robots called as Wootzkin. Their electronic skin allows robots/autonomous systems to sense and feel like humans do with their own skin. The company also believes that the key to being ahead in the highly fast-paced technology industry is to keep innovating. They have developed and formulated a new polymer and modified its surface in such a way that standard metals can be deposited onto the substrate to create electronic circuits by using one of the most widely and cost-effective methods of electronics microfabrication such as photolithography, stencil film or screen printing while maintaining the flexibility, stretchability and bendability. They have transformed this substrate into a highly sensitive force/pressure sensor as an electronic skin for robots called Wootzkin. Wootzkin allows robots to pick up delicate items without bruising or damaging them. 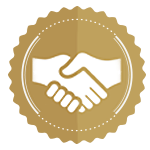 Wootzkin's revenue is generated by selling the hardware (electronic skin) together with electronics and software for any existing and new robots. One of their customer for Wootzkin, Ocado Plc, would want to deploy 600 robots across their warehouses within the UK by 2020. Customers such as Suncrop produce and other suppliers of fruits and vegetables also fall into this category. Further revenue is generated from providing the software as a service. The software will be connected to a cloud and they charge a monthly subscription to access different profiles such as a profile for apple or banana. They give access to their machine learning algorithm and also remotely manage Wootzkin sensors.